It looks like we’re still beating this dead horse. I thought we put the tight glycemic control issue to bed a while back. Then again I’ve been out of the game for quite some time, so it’s quite possible that I’ve missed something. Actually, it’s likely I’ve missed something. Tight glycemic control was all the rage in intensive care units (ICUs) all over the country in the late 90’s early 2000’s. Tight control was supposed to reduce infection, promote healing, improve outcomes, etc. Then we found out that tight control really didn’t do that, but it did cause a lot of adverse effects, namely severe hypoglycemia. Makes sense when you thing about it. 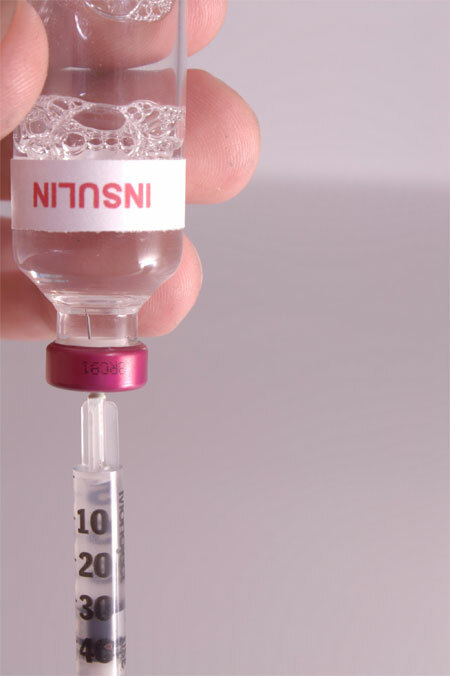 Giving patient aggressive insulin infusions to keep blood glucose less than 110 mg per deciliter is bound to lead you down the path to hypoglycemia. Just sayin’. Every once in a while a new study shows up looking at tight glycemic control in the ICU. The most recent is a study in children. The nuts and bolts of the study? Basically there was no indication that tight blood glucose control showed any benefit in pediatric patients undergoing heart surgery. The results are from the Safe Pediatric Euglycemia in Cardiac Surgery (SPECS) trial, which was conducted at Boston Children’s and at the University of Michigan C.S. Mott Children’s Hospital. The full article appears in the September 7 online edition of the New England Journal of Medicine. It’s free to read, so I would encourage you to get it while you can. The article should be available in the September 27 print edition as well. SPECS examined tight glycemic control with insulin compared to standard glucose management in 980 children hospitalized in the cardiac intensive care unit (CICU). Results from the research showed that maintaining “normal” blood glucose levels [80 to 100 mg per deciliter] with insulin had no demonstrable impact on the incidence of care-related infections (such as surgical site infections and pneumonia), length of stay in the CICU, organ failure or mortality. And as expected, the glycemic-control group had a higher rate of severe hypoglycemia (<40 mg per deciliter) than did the standard-care group; 3% versus 1%, respectively. The rate of total hypoglycemia (<60 mg per deciliter) followed a similar pattern; 19% for the glycemic-control group versus 9% for the standard-care group. Not surprising. Hey, it wasn’t all for nothing. The primary author of the article, Dr. Michael Agus had this to say, “There were two successes for this trial. One was that we were able to show that children and adults are different when it comes to the benefit of glucose control in an CICU. We were also able to demonstrate that we can safely control glucose in a young, vulnerable, sick population.” And there you have it, children are not adults and we can safely treat children under our care. Who knew. The bottom line: we have limited evidence of modest benefit at something less than “tight control” (and, with ACCORD, the possibility that “really tight” might be dangerous 3 ). Is it worth it? Surely patients should be making that decision. This culture of “tight control” imposed by physicians in patient scenarios like those recounted above is not supported by empiric evidence. 8 For ethical reasons, we should be seeking ways to communicate our present knowledge to patients with more honesty and greater balance.